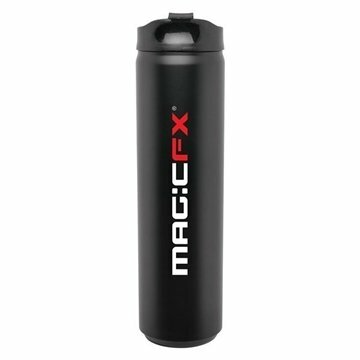 20 oz double wall 18/8 stainless steel thermal tumbler with vacuum insulation and threaded snap-fit lid. I ordered the product to hand out at an event we were taking part in. They were a complete success! the product was exactly the way I pictured it. What I like is the easy access to ordering on line with AnyPromo. Very happy with AnyPromo every time. Excellent customer support. We'll be ordering these again. The imprint looks so good! the look of logo is great. From the help from your fast shipping, it was an overall pleasant experience. I have referred you to others since my purchase as well.